Ragga Soca king, Bunji Garlin is poised for his greatest worldwide success with “Differentology,” the biggest hit to emerge from 2013’s Caribbean Carnival season. 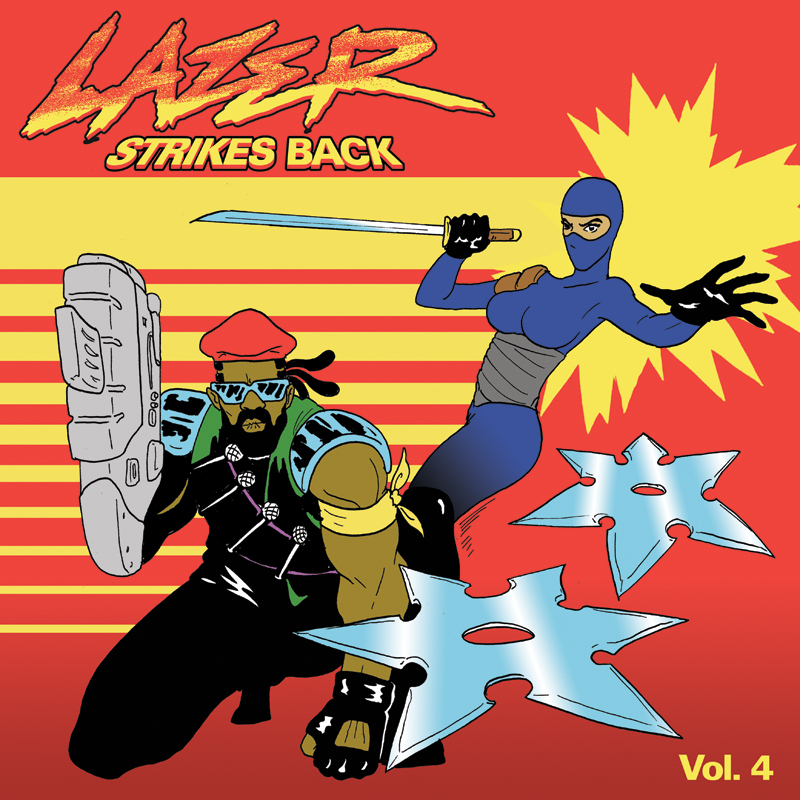 The genre-bending song also caught the attention of Major Lazer, who immediately jumped on the remix. 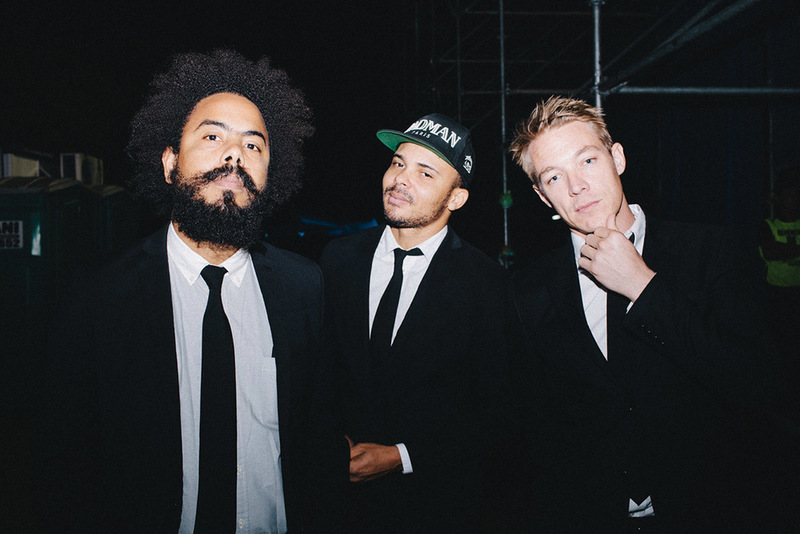 The song (which is featured on Major Lazer’s SoundCloud) is currently the DJ supergroup’s go-to track to open all of their live shows and has helped fuel the buzz to a crossover audience. Walshy Fire of Major Lazer‘s Workout Mix. Download. The Free The Universe is in stores now. Album buy link. Walshy Fire of international top-selling EDM group/sound system Major Lazer and former member of Black Chiney, the Grammy Award winning Jamaican sound system based in Miami, FL is the special guest on this episode of The Dancehall Now Show. Audio includes the International Top Rated 8 at 8 Dancehall/Reggae Countdown. Catch the syndicated Dancehall Now broadcast live on Daflavaradio.com and affiliate stations each Tuesday from 6pm to 9pm (EST).